Explore all land properties for sale in Alton, NH. As you search through listing please be sure to contact us with any questions or to schedule a viewing. 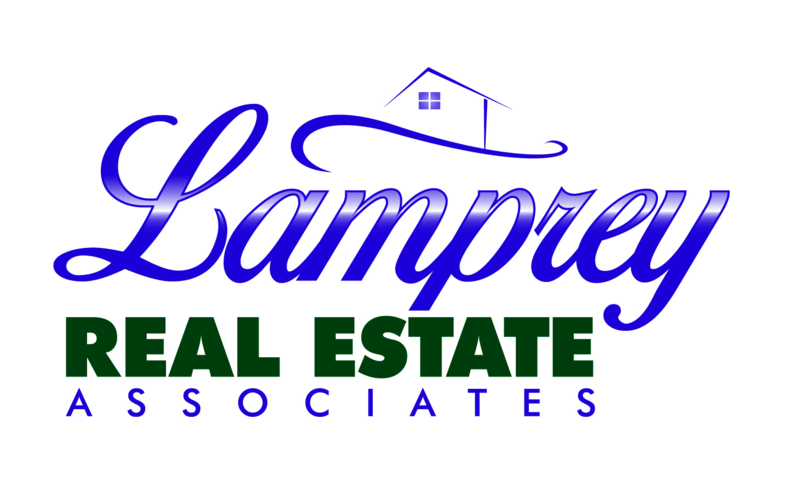 You may also be interested in land for sale in Center Harbor or in Gilford too! Wooded lot with elevations that will allow for views across Lake Winnipesaukee to the mountains. Located on the south side of Hopewell Road (private road) across from one of NH's finest estates. This interior lot has 2,123' of road frontage allowing for the possibility of subdivision. The average depth of the tract is about 400' from the road to the rear of the property line. Adjacent 2.55 acre lot is also available. Located in the Lake Shore Residential (L-R) zoning district.